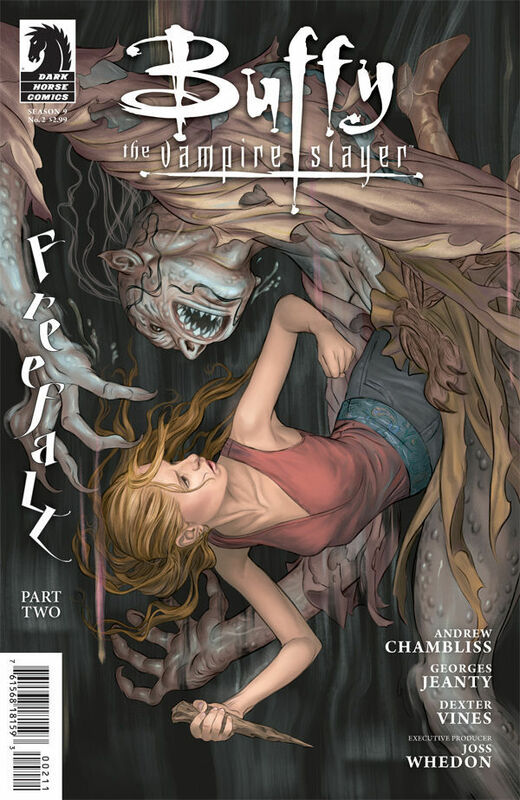 Buffy Season 9 Issue 2. . HD Wallpaper and background images in the Buffyverse Comics club tagged: buffy the vampire slayer season 9 comics covers issue 2 various covers. This Buffyverse Comics photo might contain anime, grappig boek, manga, cartoon, and stripboek.